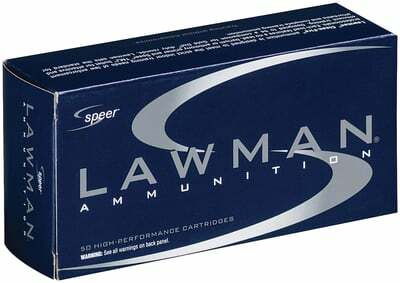 Featuring a brass case loaded with clean-burning propellants and reliable CCI primers. Reloadable cases. General purpose use.